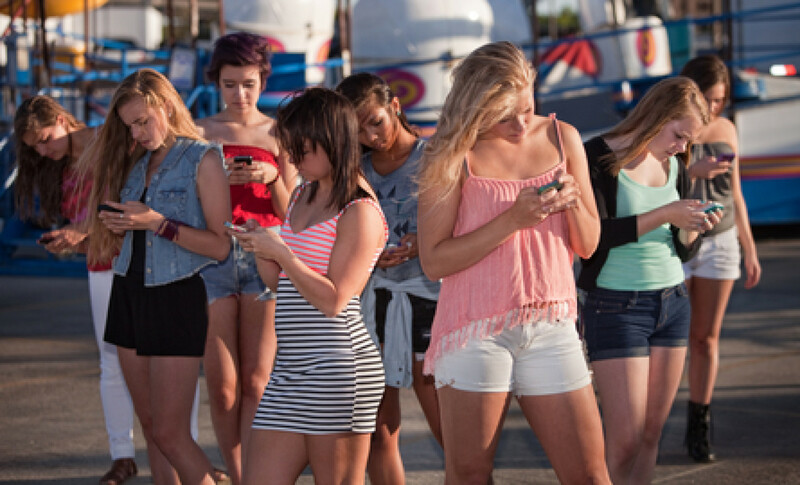 Ever since the introduction of a wide variety of smartphones, teens everywhere have access to at least one smartphone. This helps a teen in a lot of ways including educational and stress relief purposes. Most teens have social media apps on their smartphones which are very popular and help them connect with their friends. Using social media helps teens get awareness on several different issues and help them to learn a lot about how to maintain a clean online presence. This will help them a lot because most of the today’s jobs are computerized and require the use of computers. Using smartphones make teens tech savvy and in turn, help them to have a basic understanding of how computers work. Mostly, teens just use their smartphones for stress relief. This smartphone app is very unique. It allows users to click photos using several innovative filters and post them. The great thing about this app is that the photos posted can only be viewed once or twice before they are permanently deleted. This helps a lot from child abuse. The app also notifies teens if someone takes a screenshot of their post for increased safety. This app is different in the sense that it allows for texting through pictures instead of just normal texting which makes it interesting. This is a very popular instant messaging app. Globally, Kik has 90 million users due to its ease of use. Kik is a no frills app that allows for instant messaging. It has a unique interface which lets users integrate pictures and videos into text which makes it very popular. Users can use Kik to communicate with their friends who also need to be on Kik. Kik has an age restriction but teens still find a way around this. 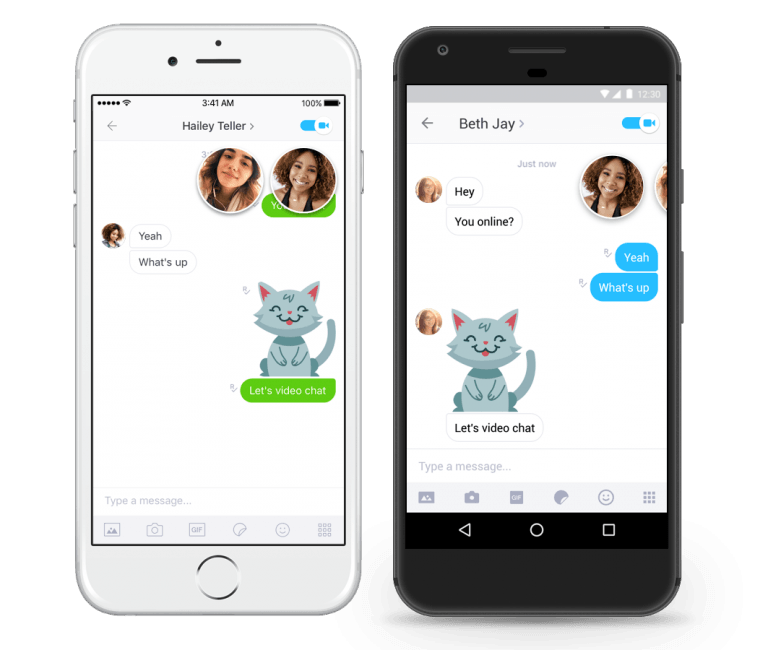 Kik also supports bots which help users have a different experience with chat interfaces. Reddit is a very popular app in the United States. It has an interface that allows users to follow different threads or tags of their liking. They can comment on news or questions of their selected tags and can explore other tags. 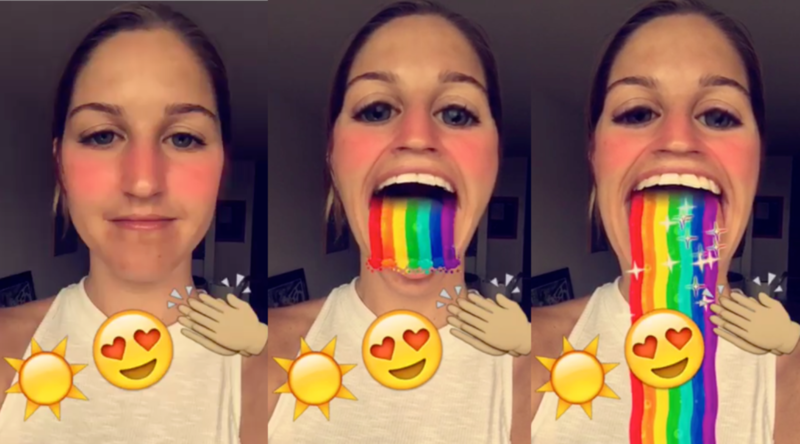 This app is usually where the teen lingo originates from and makes its way to other apps. Reddit is a very popular app for the wide variety of commentators you can find on it. Redditors as the users of this app are called are very expressive and always speak what’s on their mind which lets teens have a taste of the real world online. 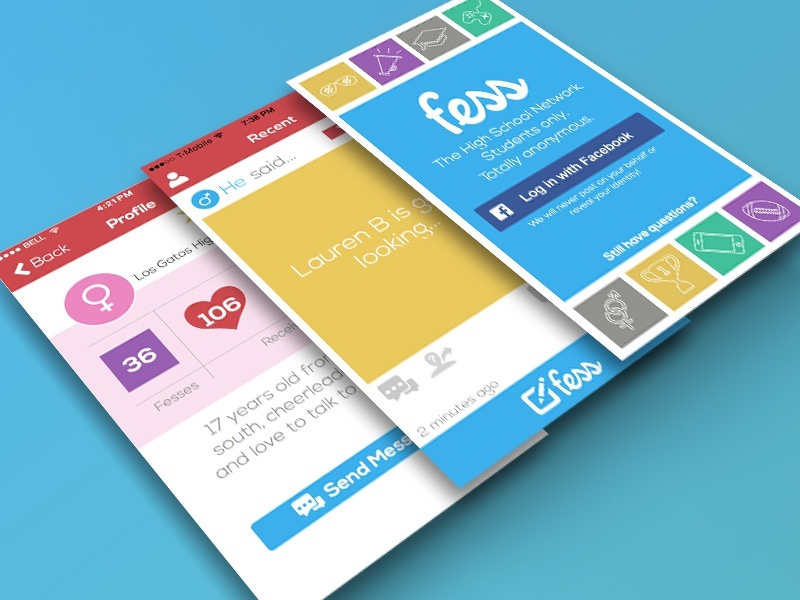 Fess, as the name indicates, is an app where teens can confess about their school. Teens have to log on to the app and they can confess anonymously about things that happened in their school. This helps teens know about the various happenings in their school. This is also a frequently used app amongst youngsters these days. It is basically an anonymous platform to express your thought. Since the app lets you post anonymously, you needn’t give your personal information, although it does request your location. This is to inform you if someone has posted anonymously in your neighborhood. Tumblr is a very popular blogging site used by teens. It is mainly used by teens that want to blog but do not have time to write down their thoughts. 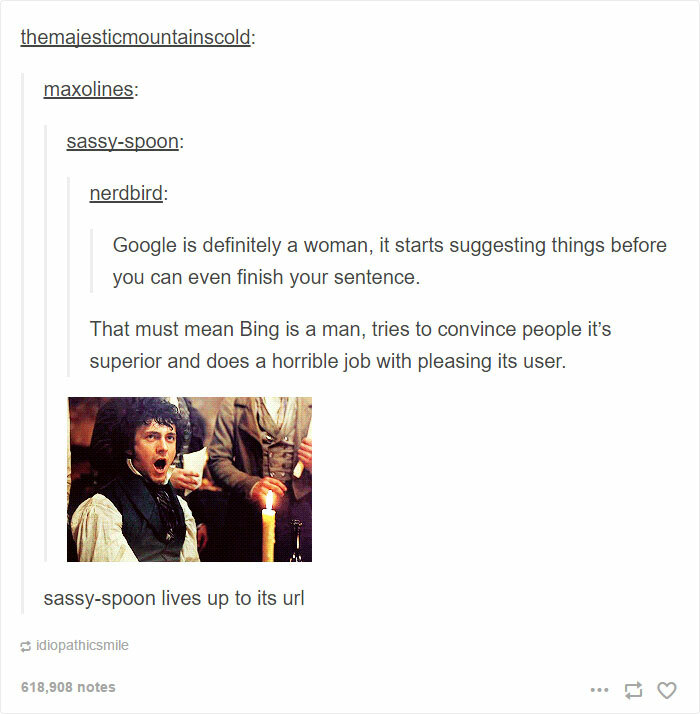 They can simply jot down their immediate thoughts which can be viewed by several people across Tumblr who follow the users. Tumblr has many interesting blog posts which are really funny. These are the most popular social media apps that teenagers use nowadays. You can find at least one of these apps in every teenager’s phone! Amazing guide and nice app collection is mentioned. Thanks for the awesome guide.